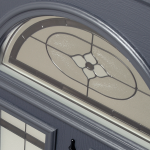 From traditional properties to modern abodes, our Vista composite doors are designed to accommodate all types of property, with a door to suit everyone. 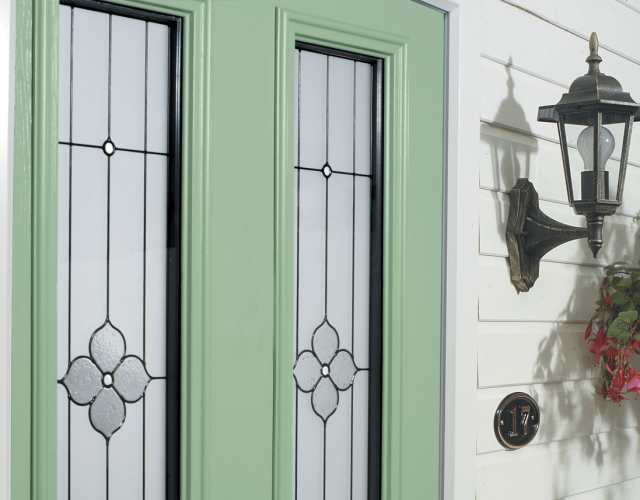 Choose from a selection of 15 stylish colours and further customise your door with a wide range of accessories such as door knockers, letter plates and handles and numerals, as well as many different decorative glass options. 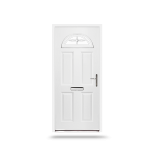 Every Vista composite door is manufactured to the very highest quality standards and comes with a 10 year manufacturers guarantee, which covers your door from the date of installation. 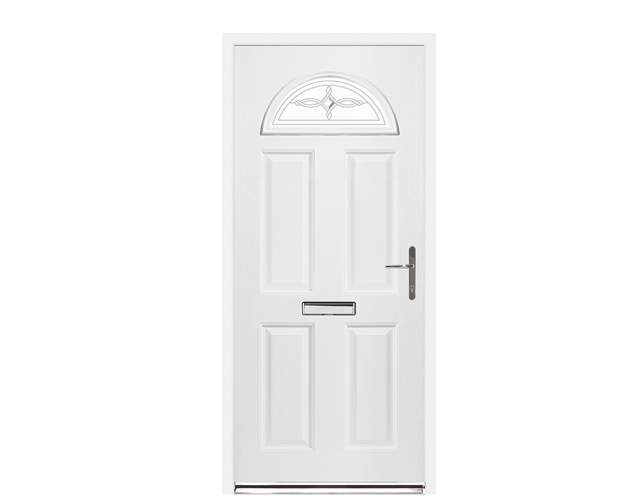 Composite doors offer the look and feel of a timber door without any of the inherent problems, such as cracking, bowing or twisting. They have a high-density foam core which offers excellent strength and thermal performance, and a durable Glass Reinforced Plastic (GRP) skin to protect from the elements. GRP is the same materials that is used to make the hull of lifeboats - demonstrating just how tough it really is. 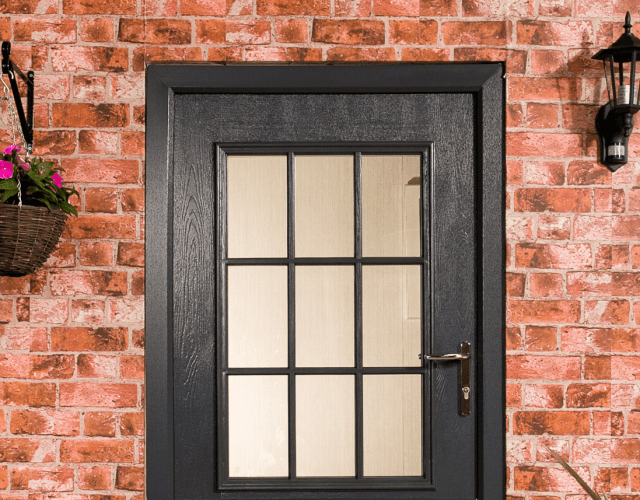 Composite doors are incredibly low maintenance - an occasional wipe over with a damp cloth will restore it to it’s original finish. For a truly stunning entrance to your property, make a lasting impression with a Composite Door - the most secure and beautiful doors available on the market. 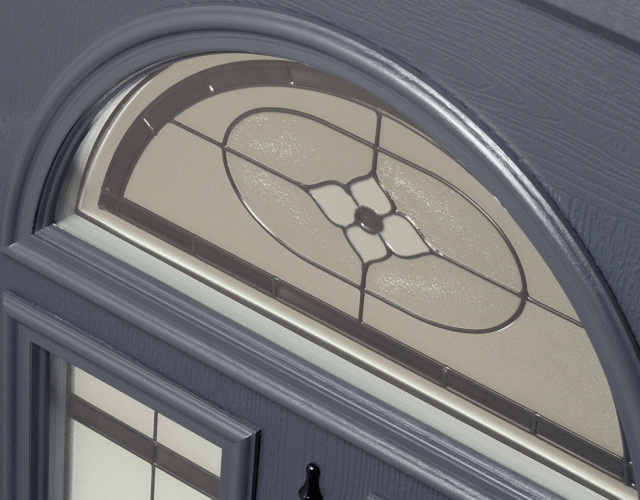 With a huge range of elegant styles and wide selection of decorative glass, you’re sure to find the perfect door to match your property. With too many benefits to list, a Composite Door is a product that you can be assured provides the upmost beauty, coupled with the highest levels of security including SS312 Sold Secure Diamond Grade, 3 Star British Kitemark – TS007:2004 (KM 586153) and not forgetting Secured by Design Accredited (Police preferred specification). The right colour to suit your home. Choose from traditional white uPVC to striking Anteak Teak that makes a home look stylish, modern and chic. 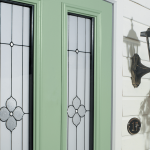 Got the information you need to choose the new windows for your home? 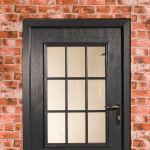 We’re here to help you find a local window fitter or door installer to meet all of your requirements for windows, doors and conservatories. Get started by searching by location.